Online financial crimes are offenses that involve financial fraud or theft using the internet or a computer network. These alleged offenses can encompass a wide range of acts and are harshly prosecuted because they can impact companies, organizations and individuals on a large scale and result in huge financial losses. Have you been arrested or are you under investigation for online financial fraud or some other internet or computer crime? 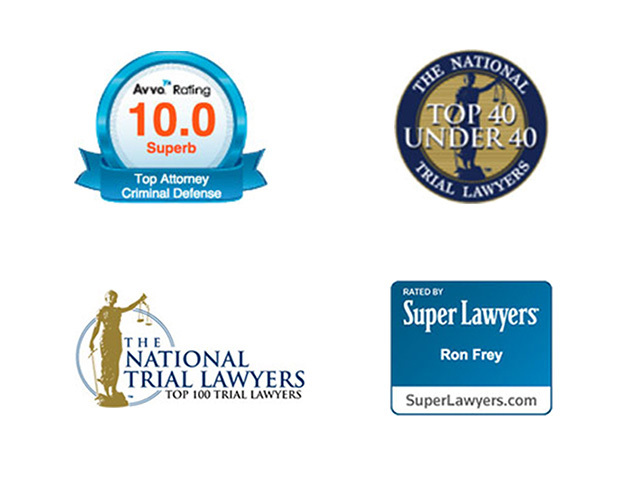 Contact The Frey Law Firm, LLC and speak with an experienced internet financial fraud defense attorney. Attorney Frey has over a decade of proven experience and a deep knowledge of various technologies commonly used in alleged online fraud cases. He can review your case and explore your options with you. Many online financial fraud cases are multi-faceted and often involve sophisticated tools and technology. As a tech-savvy law firm, we understand the latest technology and how to analyze such evidence. We collaborate with forensic experts to scrutinize data and gain a deeper insight into the type of evidence that the prosecutor is relying upon. Our broad knowledge, paired with our creativity, has helped numerous clients in court. Whether we are fighting for a dismissal or defending you in front of a judge and jury, we advocate vigorously to preserve your rights and interests. Explore Your Options. If you have been arrested or are under investigation for an online financial crime or white collar crime, our law firm can guide you through your charges and navigate the criminal process with you. Start by discussing your case with an internet financial crime lawyer and exploring your options. We can defend clients in state and federal courts all across Ohio, North Carolina, and Florida. We can also travel to you anywhere in the U.S. and have been admitted to practice pro hac vice in jurisdictions across the country.